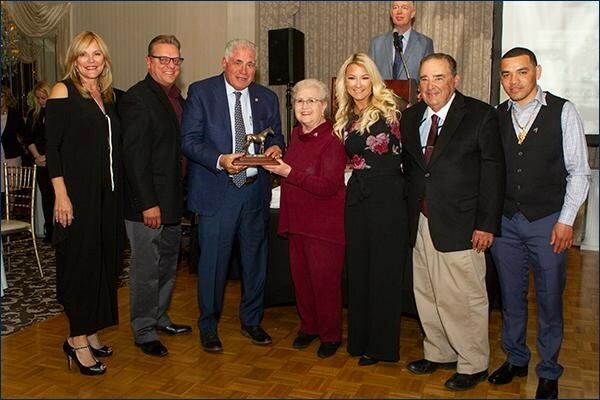 On March 27th, 2019 the DJ Stable team was honored by Pennsylvania Thoroughbred Horsemen's Association with a Special Achievement Award for Jaywalk! It has been an incredible year for our founder Len Green and his horse operations who we wish continued success!! We are proud to present our first column in a year-long series with the Thoroughbred Daily News publication!